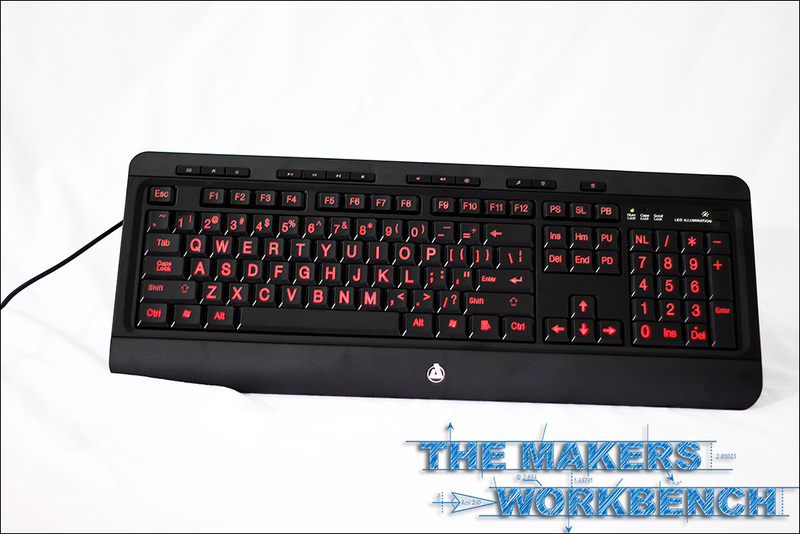 For for PC users worldwide the keyboard is a necessity. 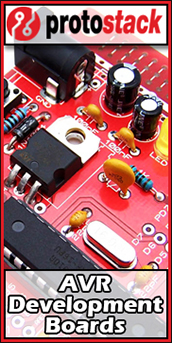 Without it we would not be able to quickly input text and commands into our systems. And while all keywords will get the job done, some do it better than others. 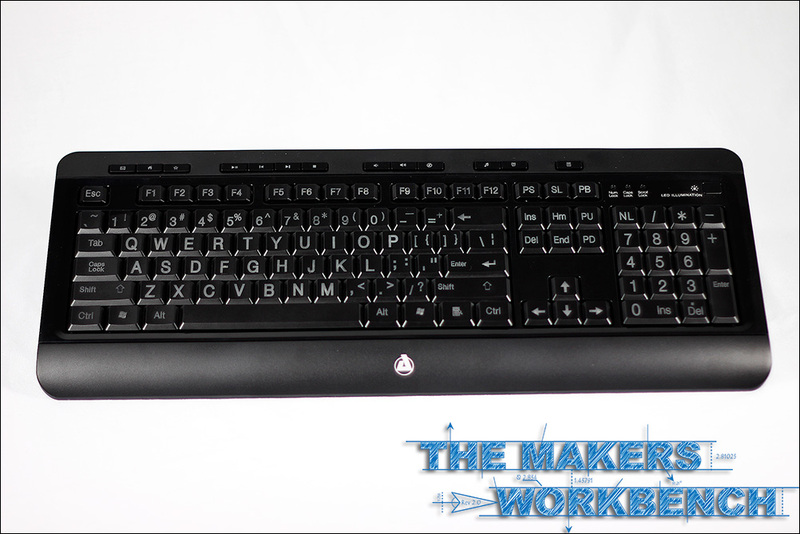 Today were going to take a look at AZiO’s kb505u Large Print Keyboard. 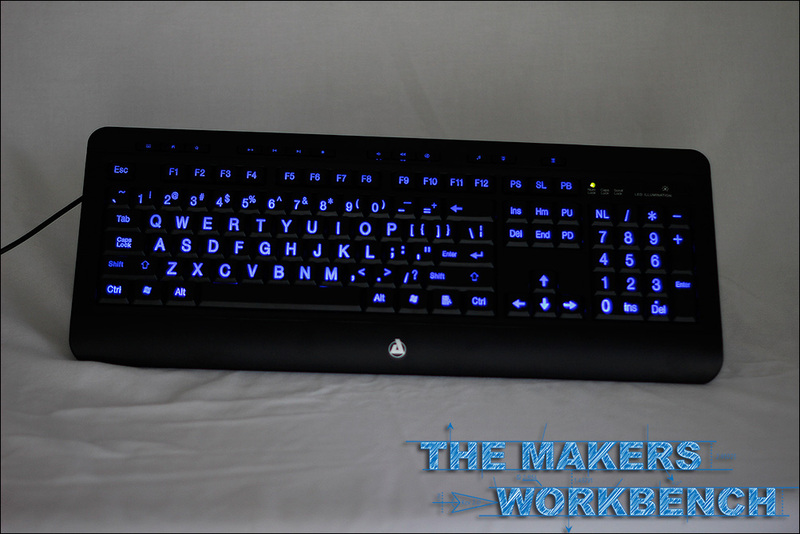 The kb505u is not your standard keyboard, it features exceptionally large print that is backlit by RGB LEDs. This backlighting can be changed by the user to one of three colors: red, blue, and purple. 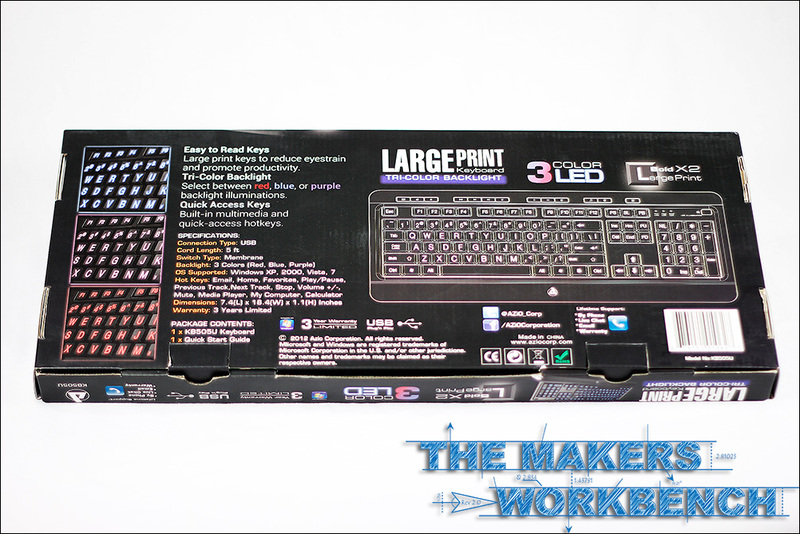 The backlighting makes the large print on the keys even easier to read. This makes this an ideal keyboard for people with vision impairments, the elderly, and PC gamers who like to game in the dark and have trouble finding their key placement. The illumination is brilliant in dim to no light. Even in 600 watts of light they key illumination is visible. 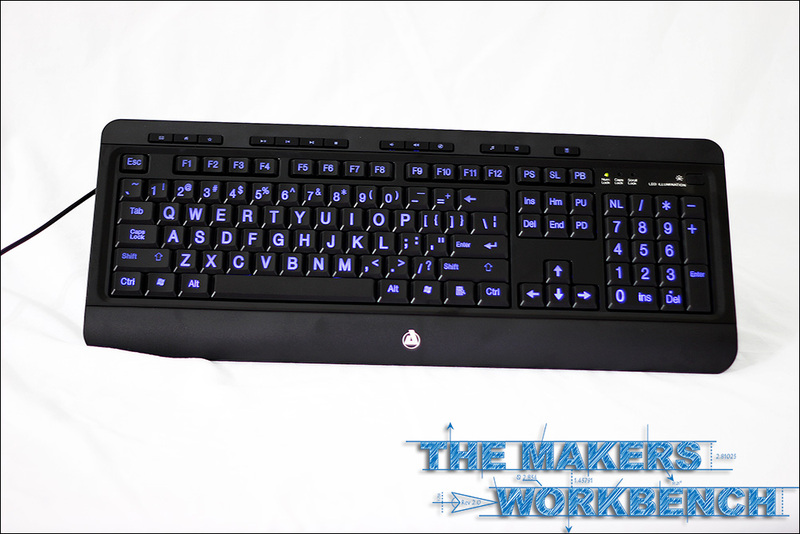 After having used gaming keyboards for so many years we were a bit skeptical about moving to a standard multimedia keyboard but the job comes first so we plugged in the large print keyboard and was instantly astonished by the vibrance of the backlit keys. The gaming keyboard we have been using for over a year also has backlit keys, but they were not as bright as the keys on the kb505u. Another issue that arose was how to accurately test the keyboard and the answer we came up with was quite simple: just use the keyboard as we would any other for our day-to-day routine. 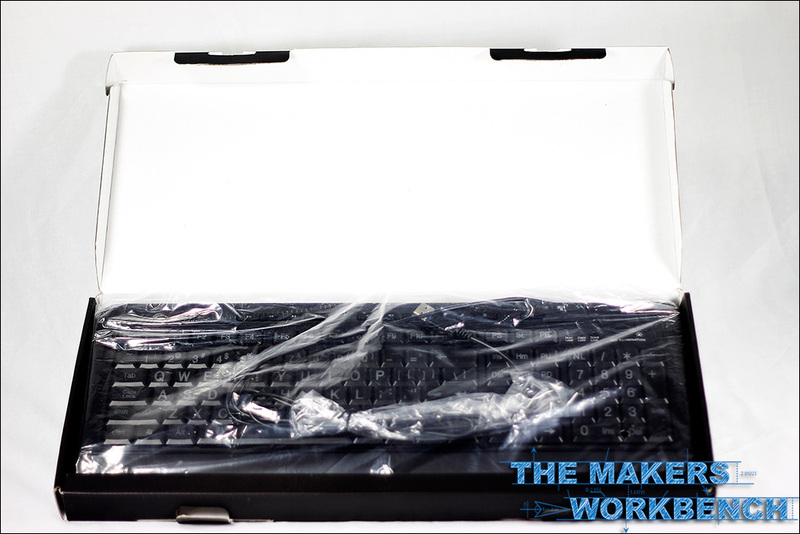 Day one: The larger keys on thekb505u force us to modify our typing habits just a little. Space we spent most of the first half of the day adjusting to the new larger keys. Once that was out of the way the key clicks felt firm but were missing that tactile feel we have become accustomed to. Our words per minute seem to drop by a few percentage points but overall the experience was not that bad. Later that evening we set down to play a few rounds of battlefield three. 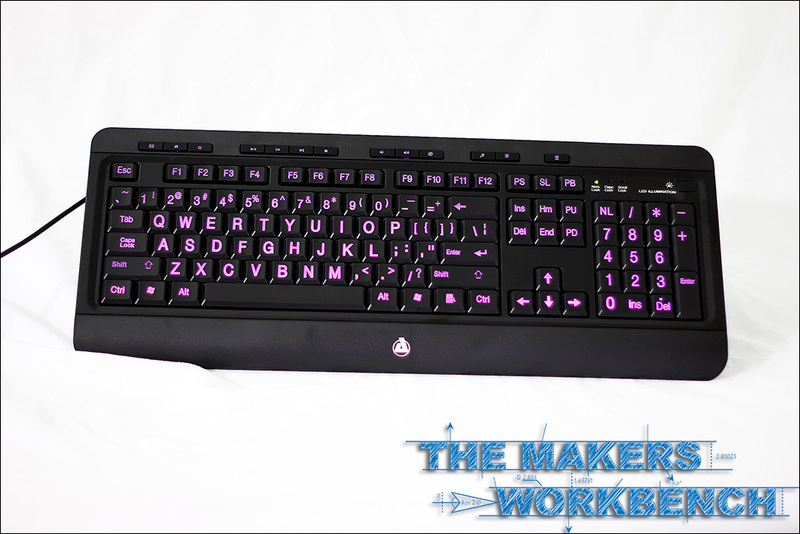 Without her fingers having to constantly type we really could tell no difference in our game play using thekb505u over the gaming keyboard we used previously. During the heat of battle lost key placement was easily regained with a simple glance thanks to the brightly illuminated keys. Day two: With a little kb505u experience under our belt we notice that our typing speed was very close to what it was with our mechanical gaming keyboard that tactile clicks were still missed, but for a membrane keyboard we were quite pleased. Space the one feature that we do miss is the lack of macro keys which we put to fully use in Photoshop, but we do not see this as an issue for most of our readers as we are quite OCD about our Photoshop interface. Around lunchtime we decided to watch a movie using our PIVOS DS Android Media Player. We decided to use the kb505u as our navigational tool inside the box. The multimedia keys worked flawlessly and no configuration was needed. We were able to adjust the volume on the android media player as well as play, pause, fast-forward, and rewind video. Once again the backlit keys came in handy in the dark media room as we were able to find every key we needed quickly. Day four: We wanted to come up with a way to test durability, and after some thought we decided to let her three-year-old nephew play with the keyboard for a few hours. He beat on the keys, tossed around, and drug it by the court over the period of three hours. It became a hot wheels track, a place for him to walk, and oddly a space station on Star Wars. He imbues it far more than we ever imagined, and upon inspection we only found one scratch. All of the keys work everything still lights up and nothing feels out of place. Our thoughts: AZiO’s kb505u Large Print Keyboard is a home run. It served us well during our normal office routine as well as gaming sessions. Once we became used to the larger key size are typing speed returned to near the level it was with the previous keyboard. The build quality feels like a much more expensive keyboard, and the fact that our three-year-old nephew failed to break it leans us towards the fact that AZiO built this keyboard with the same attention they give their more expensive gaming models. The only con that we can come up with is that the wrist rest is not longer and padded. Everything else about this keyboard is wonderful, and we would recommend it to anyone who is looking for a general purpose every day toss around keyboard. Conclusion: We love this keyboard. It appeals to the entire range of PC users, from office workers, to gamers and especially to those with visual imparements. 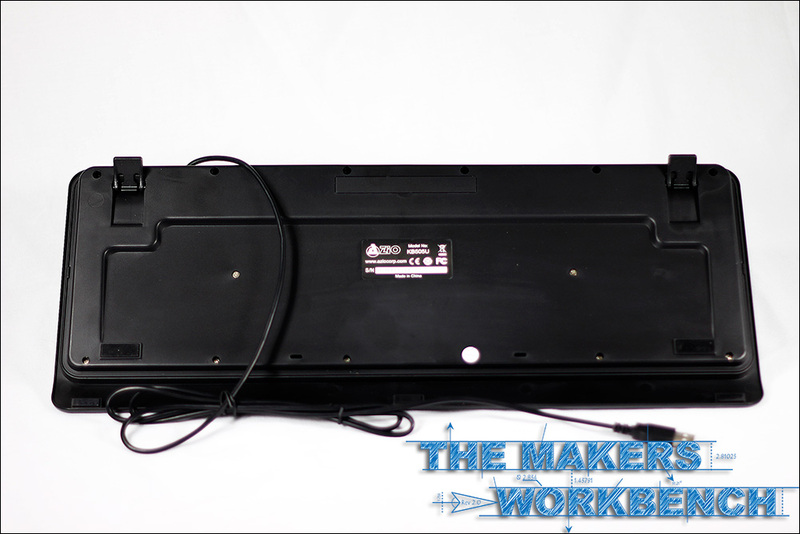 AZiO hit a home run here and we would reccomend it to anyone looking for a replacement general purpose keyboard. We are awarding the AZiO kb505u Large Print Keyboard out highest award: The Editors Choice Award. 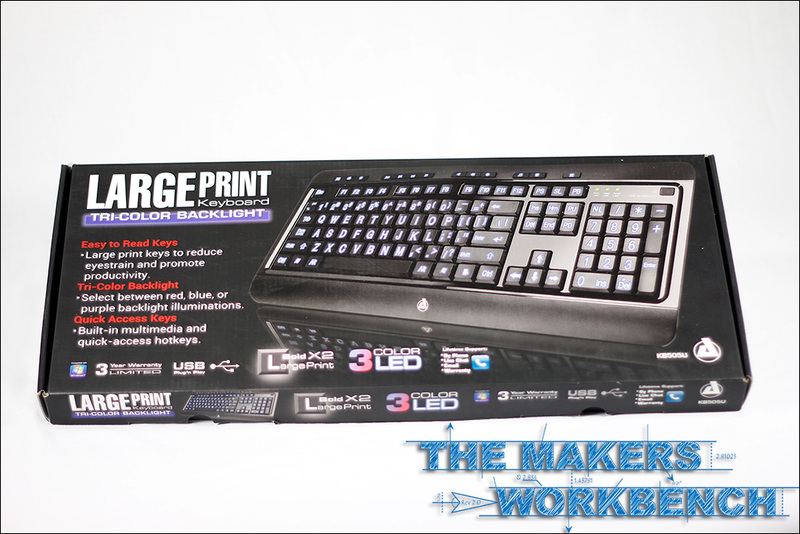 It does exactly what it claims it does, the build quality is exceptional and at a price point of $25 you will not find a better large print keyboard on the market. The breakdown of our scoring is below.